How to Prepare For a Kidney Transplant? 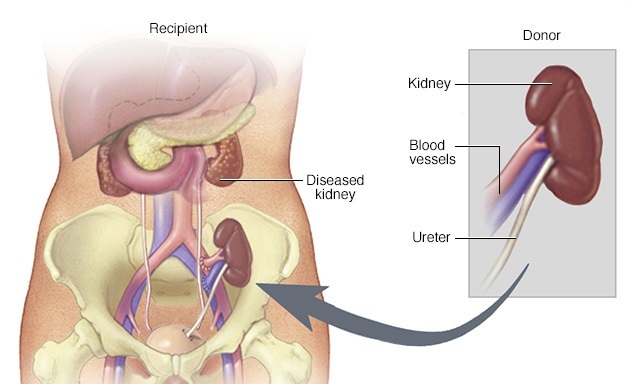 You may have been recommended for a kidney transplant by your nephrologist. This is a serious procedure, and very often you may have to wait for a long time for donor’s kidney. As such, you have to take much care to prepare for the transplant. 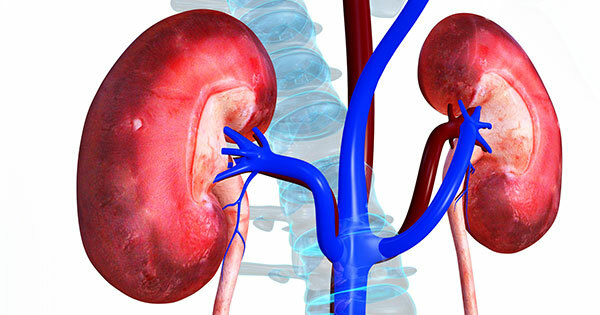 Kidney Cancer Treatment: Are Both Your Kidneys at Risk? Kidney cancer treatment differs from the line of treatment required for other forms of cancer. However, a majority of people are unaware of the fact that cancer treatment depends on the location, type and severity of cancer.